Have you ever wondered how you can get rid of all unwanted items that have piled up around your home over the years? Do you need help with disposing of bulky furniture or broken electronics that take up a lot of space? Or you probably need a helping hand with the clearance of your garage or attic in TW10? 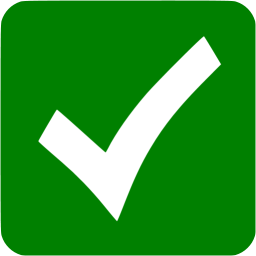 You don’t have to postpone your house clearance job in TW9 any longer, because we have the perfect solution to your problems! 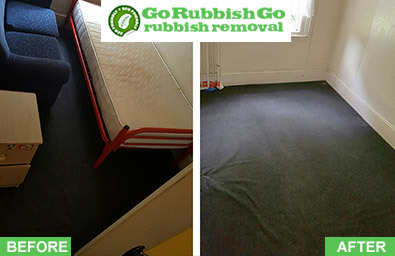 Go Rubbish Go is here to help you handle the whole process without this costing you an arm and a leg. Book with us at anytime – the only thing you need to do is call 020 8610 9182 and get a quote! Gee the best Richmond upon Thames house clearance prices and you won’t regret it! Whether you need assistance with collecting and disposing of large amounts of rubbish or you just need to have some outdated electronics or old furniture removed from your home, we have you covered. You don’t have to pay a high price for these services. We provide the house clearance solution that meets the needs of all our customers. We can tailor a service to meet your requirements. We offer our solutions at the cheapest prices that you can find throughout the whole TW9 area. By choosing to work with us, you are making the best decision that will save you a lot of valuable time and will get your money’s worth. Our TW9 house clearance Richmond upon Thames services are not only impeccable, but also affordable! We serve all types of customers – from household owners to large and small businesses. Why Are We the Best House Clearance Company in TW9? Over the years our company has become a leader in the niche by providing a wide variety of outstanding Richmond upon Thames house clearance TW9 services at affordable prices. We can handle any amount of rubbish and dispose of it in a green manner. We provide the services that you need at prices that you can afford! From organising full property clearances to helping you to get rid of old carpets or other unwanted items – we can take care of it all. Our mission is to be the best in the industry, to exceed the expectations of our clients and to deliver outstanding results. We have managed to outrun the competition by implementing innovative ideas and effective disposal methods that make the whole house clearance process TW10 faster, time-saving and way more efficient. As the leading house clearance TW9 service provider, our company has the responsibility to apply modern and eco-friendly approaches to the job. We are concerned about the environment, which is why our company policies include specific requirements that demand the use of only ecologically friendly disposal techniques. 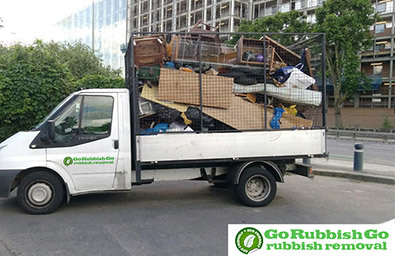 As we provide the most effective house clearance Richmond upon Thames, we guarantee that all the collected rubbish will be sent for recycling, assuring the clients that the waste will not be piled up at the landfill. To get free quote and a consultation with a professional with absolutely no obligations dial 020 8610 9182 today! Speak with one of our friendly representatives and book the best deal! By constantly delivering great results, working with the latest equipment and meeting even the highest expectations of the most demanding customers, we have proven over the years that professionalism deservedly has become a byword for the house clearance Richmond upon Thames, TW9 that we offer. Our team in TW9 of utterly dedicated, highly motivated and well-experienced specialists work with true professionalism and devotion to the job. Our crew will be at your doorstep at the time you have specified, fully-equipped and uniformed, ready to handle any type of Richmond upon Thames, TW9 house clearance. To make sure that the job is done right, they have been trained and instructed and have successfully completed projects of all sizes. Let the experts do their job while you enjoy your free time! With Our House Clearance Company in TW9 You Save Time and Money! After they decide to clear out the basement, garage or the attic, many people get surprised or even shocked to see how much clutter they have accumulated over the years. Using the professional help of a well-established local TW9 house clearance services provider is a great way to save time, money, a lot of stress, and still to be able to handle the process in an environmentally friendly way. 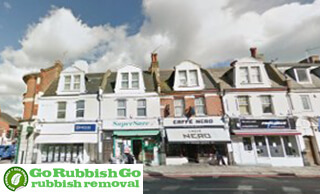 Go Rubbish Go will solve all of your rubbish-related problems in TW9. Forget about high house clearance costs! Hire us and we will complete the task for the lowest price locally. 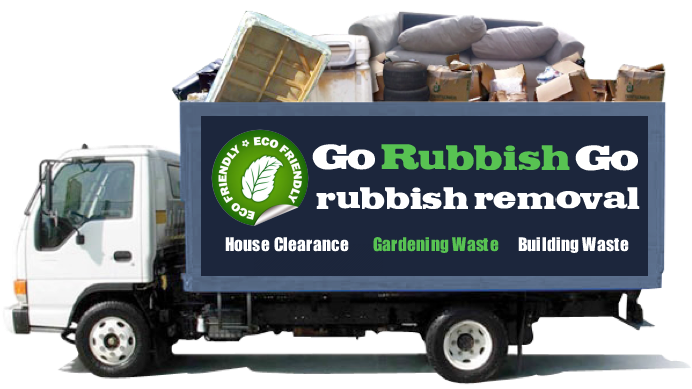 Don’t postpone the process of getting rid of rubbish any longer! Make your life in Richmond upon Thames easier today by calling 020 8610 9182 and booking with us! The London Borough of Richmond upon Thames is an affluent area in South West London that has been identified as a major centre in the city’s plan. Located just 8 miles away from the central Charing Cross train station, it is well-connected for commuters and has excellent transport links. Local tube stops provide links to the District line, while good road and bus links are also perfect for getting around. The area is popular with residents and tourists alike and has a large number of beautiful open spaces including Kew Gardens, the Royal Botanic Gardens and the London Wetland Centre. Hampton Court Palace and the Richmond Theatre are also well worth a visit and have an array of interesting sights waiting to be discovered. House prices here tend to high making this a desirable and fashionable part of the city.